SA Taxi. A focused partner to the taxi industry. 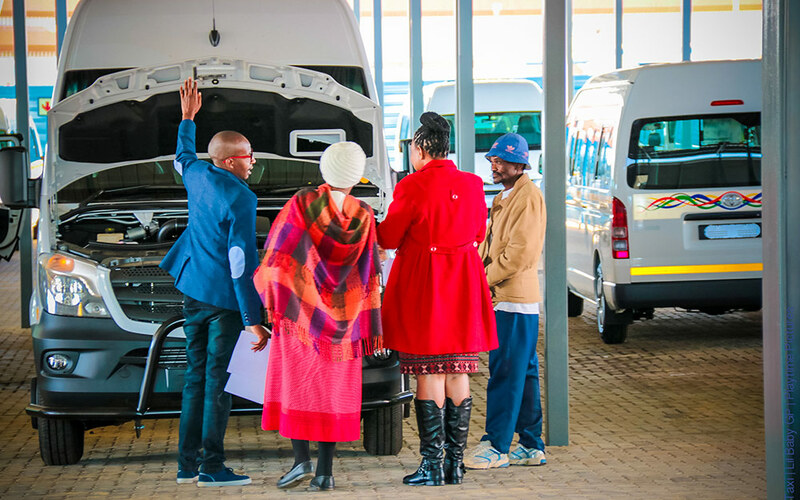 SA Taxi finances entrepreneurs who operate minibus taxis that may not otherwise have access to credit from traditional banks, contributing to job creation, and enabling and improving the safety of public transport in South Africa. We make a vital contribution to a market sector that has a stimulating effect on the national economy at many different levels. Each taxi creates 1.8 new jobs related to the industry. On average a taxi travels 6 500 Kms per month. 69% of all households utilise minibus taxis. SA Taxi is an independently owned commercial business. It is part of the Transaction Capital group of companies which listed on the JSE in June 2012. SA Taxi was founded in 1996 and now has more than 1098 employees. It is based in Midrand in Gauteng, but has a national customer base. We focus exclusively on building entrepreneurs through the medium of the taxi industry. Of the estimated 250 000 taxis on the roads in South Africa, SA Taxi finances 30 617. Because we are not a bank, funded by the amounts in customer accounts, we have to source the money we lend to our clients from, for instance, foreign and local direct investment. However, in the world of international finance, the informal nature of the taxi industry makes it a high risk investment. In order to mitigate their risk the interest rates charged are at a premium and not comparable to other formal banking institutions. The taxi industry ensures that South Africans, including the vast majority of the country’s workforce, get to and from their destinations – on time at the lowest cost. In spite of our higher interest rates, our clients appreciate that we have not only gone the extra mile in funding them but also that we are pro-active in finding ways to reduce the cost of their repayments. 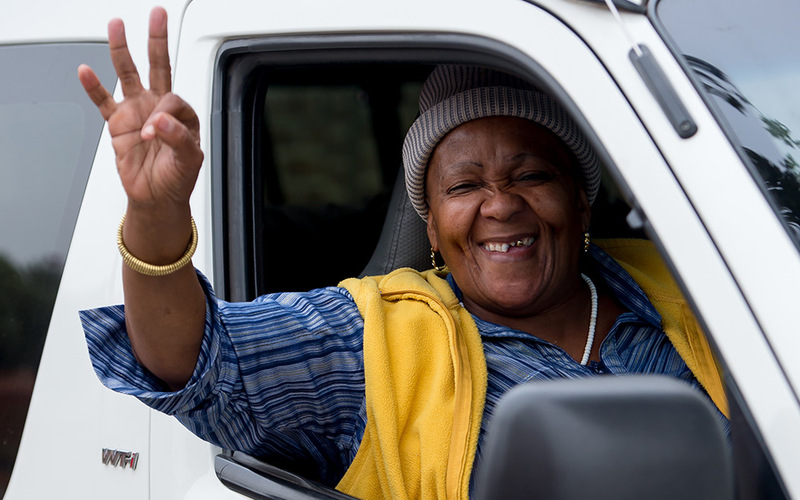 More than 72 000 businesses that SA Taxi has helped start.